Farms for City Children is a charity which takes urban children out of the city and onto a farm to give them a week of ‘muck and magic’. Charlotte Cunningham visits one farm in Devon. All kids should know where their food comes from. This #Devon farm is helping do that! Getting the public to make the link between farm and fork is one of the most difficult challenges the industry faces. It is particularly problematic in urban areas, where many people do not have the opportunity to come into contact with agriculture. Helping the younger generation bridge this gap is the charity Farms For City Children. Founded by the author Michael Morpurgo and his wife Clare in 1976, the charity has three farms in Devon, Gloucestershire and Pembrokeshire. These have been providing an environment for inner city children to develop their knowledge of agriculture and food production, as well as benefiting their personal development, for more than 40 years. For those who have grown up in a rural environment, being surrounded by open space, clean air, fields and livestock is something often taken for granted. But for many inner city children, visiting these farms is the first opportunity they have to escape some of the most disadvantaged areas of the country. Children spend a full week living and working on-farm, giving them the chance to be fully immersed in a completely new environment. As much as possible, they follow a true farm schedule, with the first job of the day starting at 7.30am. Whether it is grooming horses, moving fences or feeding cattle and sheep, children get fully involved with the day-to-day running of the farm, giving them the opportunity to get up close and personal with livestock they may have never come across before. Nethercott House, farmed in partnership with brothers Graham and David Ward, is situated on the picturesque edge of Dartmoor. Located close to the village of Iddesleigh, the 202-hectare (500-acre) holding welcomes about 1,000 school children every year. 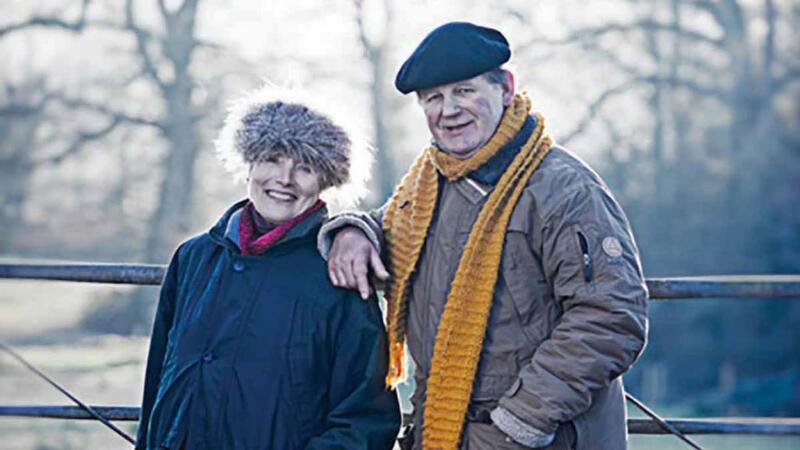 Nethercott is the birthplace of Farms For City Children, as Clare Morpurgo spent much of her childhood roaming the area and wanted all children to benefit from the same experience. Graham manages the 160-cow herd of organic Friesians, while David runs the beef and sheep enterprises. Alongside this, the farm has a herd of Large Black pigs, horses, donkeys and a wide range of poultry, meaning children get to enjoy and work with a full spectrum of animals. 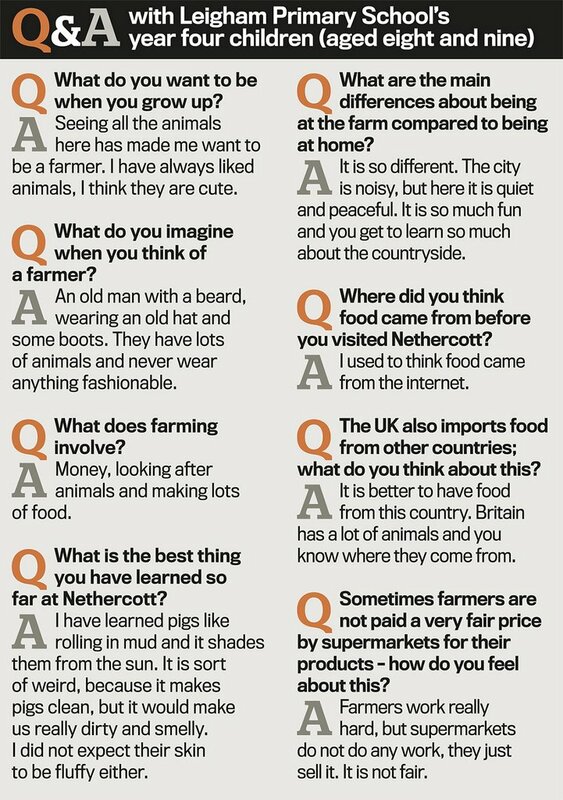 Catherine Knight has been the farm school manager at Nethercott for the past 12 years and says promoting farming and food production is one of the core aims of the charity. When it comes to explaining the practicalities and realities of farming, nothing is brushed over. The farm staff fully explain everything from mating to slaughter and the final product which ends up on plates. This concept is reinforced during mealtimes at Nethercott House. Children get involved with cookery and everything on the menu is either grown at Nethercott or sourced locally. Pork and beef is from the farm’s own stock, eggs are provided by the chickens, and vegetables are grown in the walled garden. Catherine says: “Here, we really hammer home the idea that animals are on the farm for us to eat. “Depending on where they come from, some children can be quite hesitant towards the food options, as culturally it is quite different to what they are used to. “We ensure everything on the menu is child friendly, without compromising on nutrition or quality. As well as the wealth of knowledge children take away, the farm environment is a useful tool for personal development. 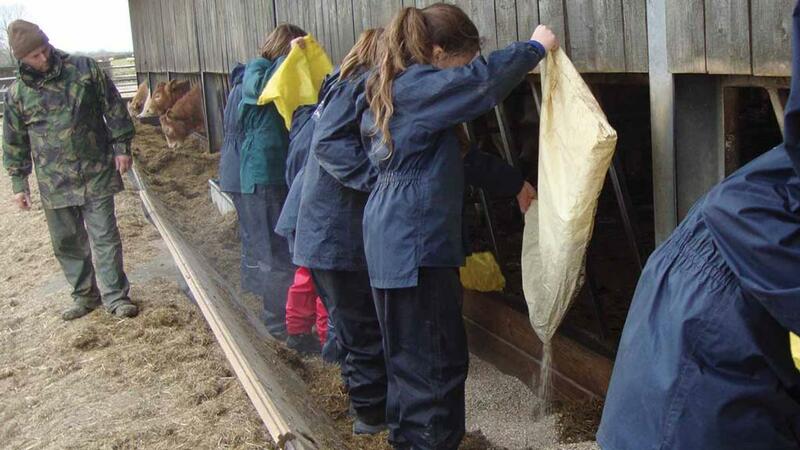 Taking part in farm tasks encourages children to work together and use new skills, and has proven to increase self-esteem, social connections and even help them conquer fears. One of the difficulties the charity faces is the lack of younger farmers involved, leaving many of the children thinking farming is a profession for the older generation. To help tackle this, Young Farmers from Culm Valley YFC are supporting the charity and have spent weekends volunteering at the farm. Amy Gubb, secretary of Culm Valley YFC, says: “Encouraging the younger generation to get involved with agriculture is something we are really passionate about. Although not all school children will have the opportunity to visit the farms, more can be done within the education system to encourage knowledge of food and agriculture. 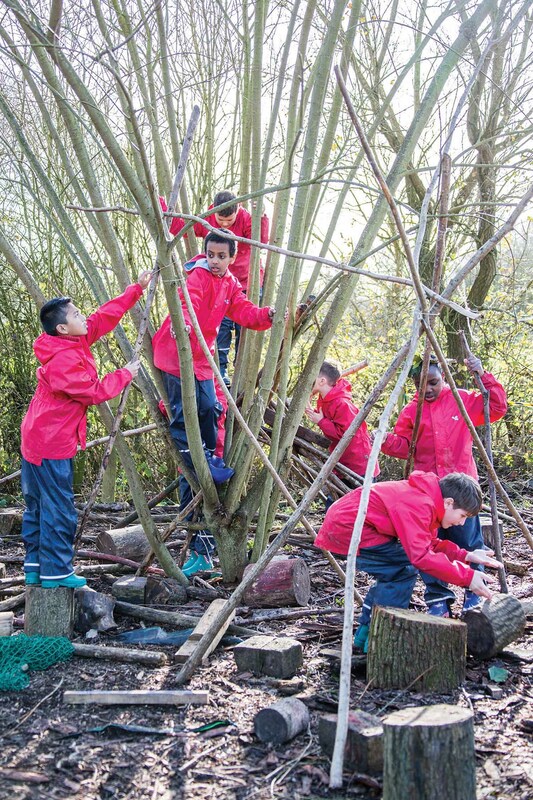 Leigham Primary School, Plymouth, Devon, has been visiting Nethercott for the past 20 years. Year four teacher Kirsty Jeffries says visiting the farm offers children experiences they would not get anywhere else. While agriculture and food production is an overlooked part of the curriculum, the school ensures it is a focus in year four, largely in preparation for visiting Nethercott. Kirsty says: “It is really important children know about agriculture and are able to make informed choices about food. In geography lessons, children look at where food comes from and the differences between fair trade and free trade. Although children are at the farms for just seven days, the knowledge and experience gained lasts much longer. Kirsty says: “It is a fantastic experience for children and something they never forget.